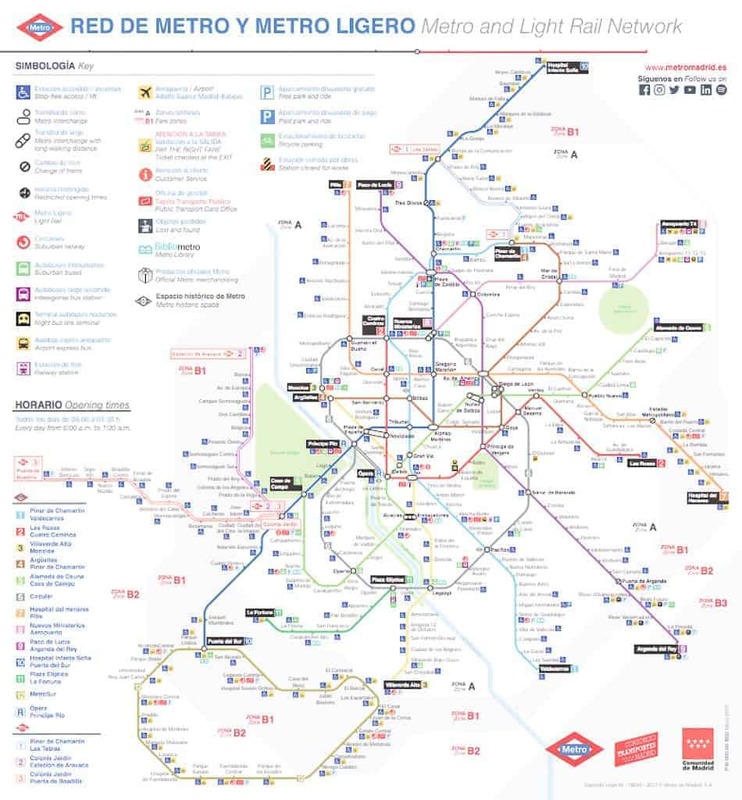 Madrid has a great transport infrastructure including an efficient metro, train and bus network. The metro from the airport is a quick and economical option. 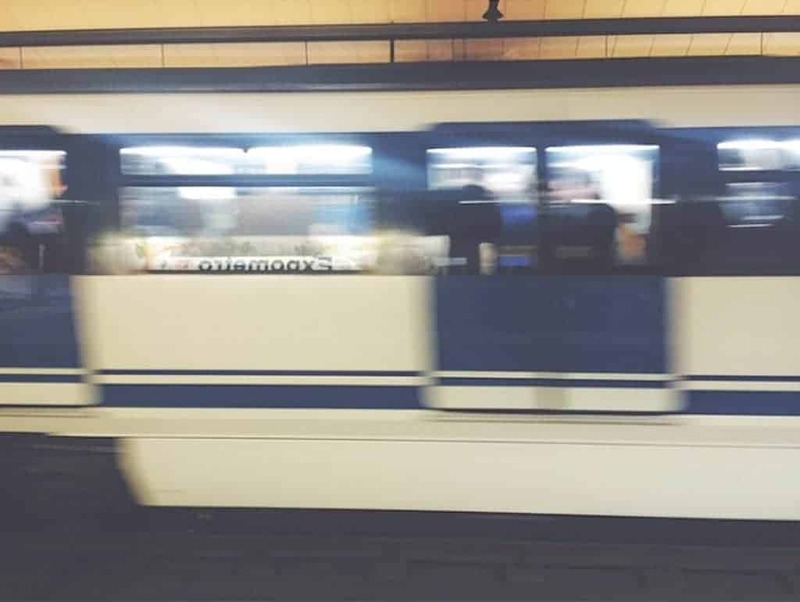 The metro also runs from 6am till 1:30am, making it easy to get home after a night out. 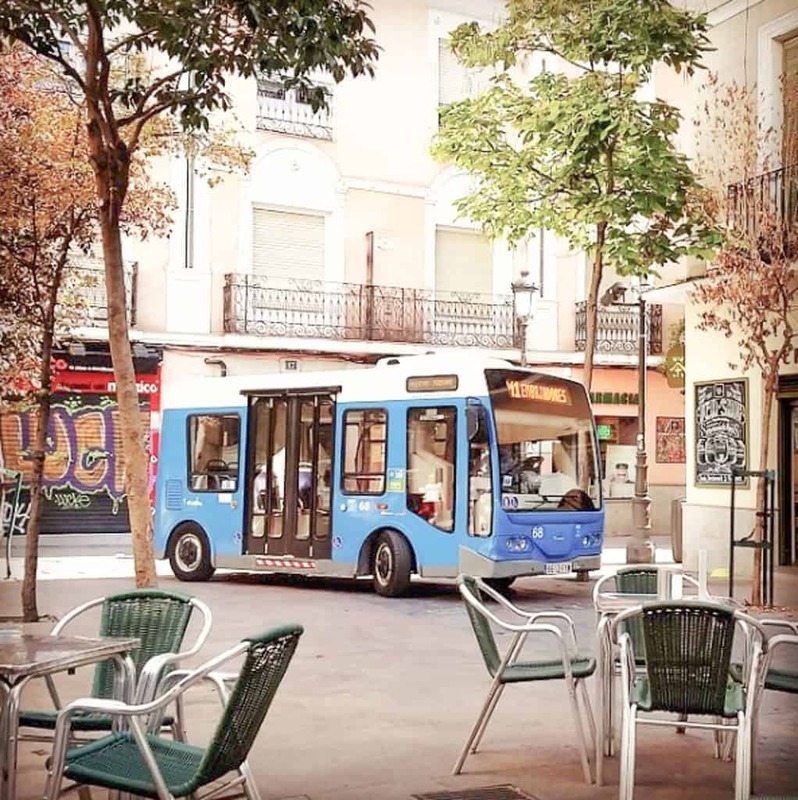 Spain’s mammoth capital has an extensive bus network and buhos (night buses, but literally owls), which run throughout the night. Fold up bikes and hand luggage can be carried on buses, or if you need a taxi look out for the white and red cars. Taxis can be hailed if showing a green light and the official city taxis use a meter. 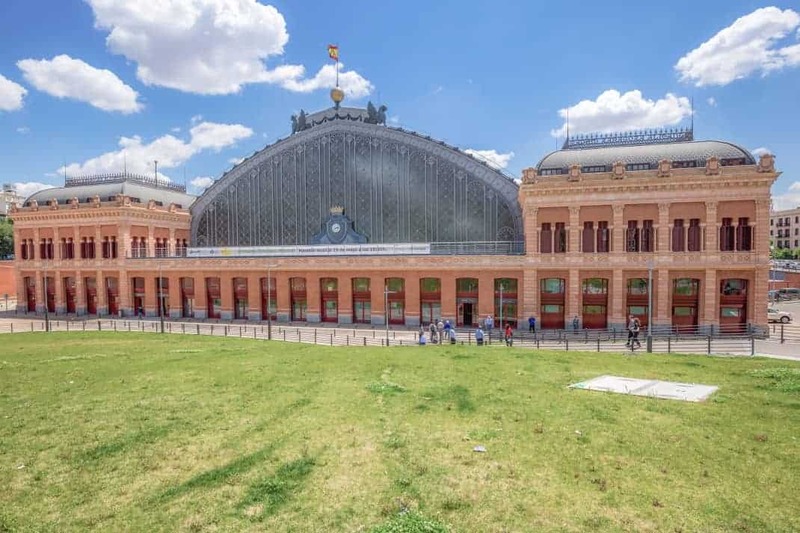 Renfe Cercanias is a regional train service which can be use to get to popular destinations such as Alcala de Henares or El Escorial. Transport is very economical in Madrid, you can buy a single metro journey or combined tickets for a discount. If you’re planning on using a lot of transport during your stay, the capital offers a tourist ticket, with unlimited travel on local transport. It’s best to estimate how many trips you might need, to see if this is a good option. Many sights in central Madrid are within walking distance of each other. Madrid’s matrix of coloured and numbered metro lines makes travelling under the major city a breeze, albeit with slightly less air flow. Twelve lines connect the major sights and districts of Madrid making this is a good option. Avoid pre-work and post-work times to ensure there’s breathing space in the carriages. A good value and flexible ticket is the 10 journey metro and bus ticket for around 12 Euros. City buses run from 6am until 11:30pm on weekdays – slightly reduced on weekends from 7am until 11pm. Night buses operate later and can be boarded at Plaza de Cibeles. They run from just before midnight until 6am, with extended hours on Saturdays and holiday eves. A single bus journey costs €1.50. 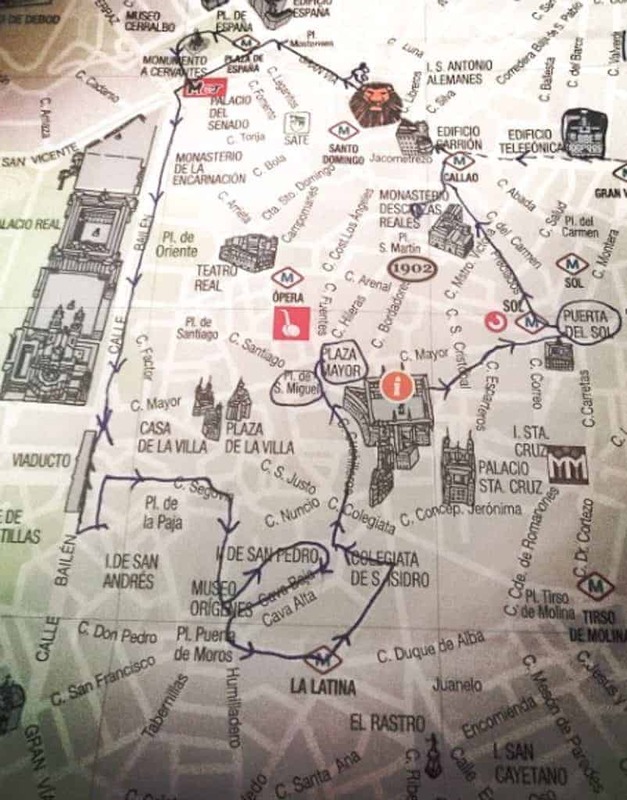 If you don’t want to navigate the local bus network, use the Madrid Sightseeing Bus, costing around 20 Euros. Taxis can be hailed in the street when the vacant green light is lit. They can also be found at taxi ranks or called for a pickup. Normal rates are 2.40€ plus around 20€ for an hour’s drive. These costs increase at unsociable hours and if you have baggage. 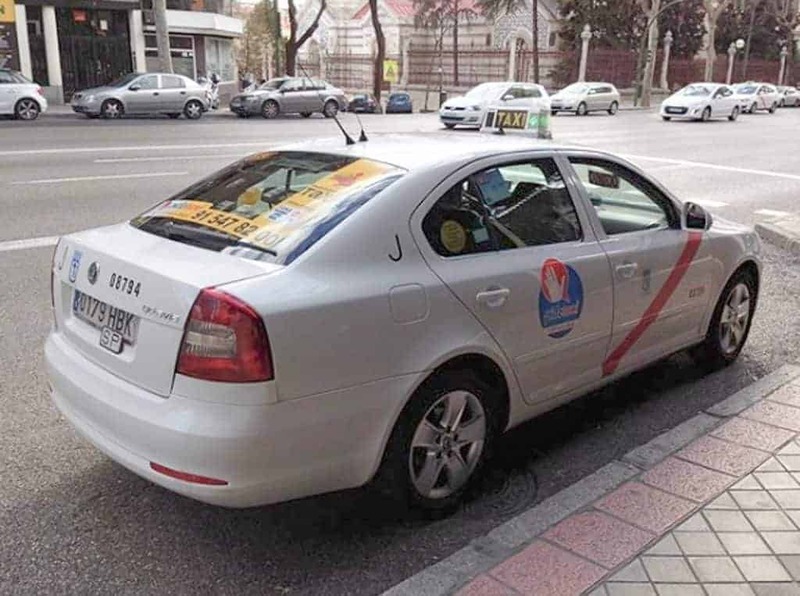 A fixed rate of 30 Euros will get you to or from Madrid Barajas Airport. Buying a metro ticket in Madrid is a simple process. At the ticket machine, make sure it accepts your payment method and select your preferred language. If purchasing a single journey, select the destination and it will give you the cost. Make the payment and your ticket will appear. A combined 10-journey ticket for bus and metro allows more flexibility and just logs your journey when you use it. Printed metro maps can be obtained from metro offices or Tourist Information. Decide on your route from the map. Find your current and destination stations on the map. Put your ticket in the gate slot and take it again for the gate to open. Follow the signs for the line number you require and head to the track with the final direction in the same direction you want to go. Transport networks in Spanish cities are popular with pickpockets. Take precautions so valuables are not easily accessible. Always try to look like you know where you’re going, even if you don’t, as ‘professional’ pickpockets target visitors. Watch out for distractions as thieves often work in pairs or teams. Avoid travelling in rush hours and if you get a seat, allow less able people to take your seat – it’s customary. 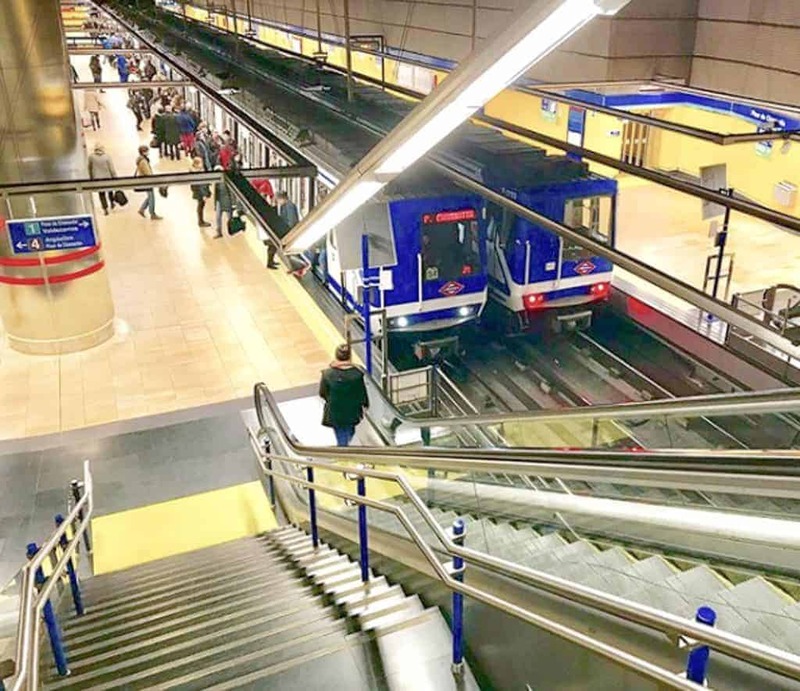 Madrid’s metro runs every day from 6am until 1:30am. Double check the times around national and regional holidays for any changes. 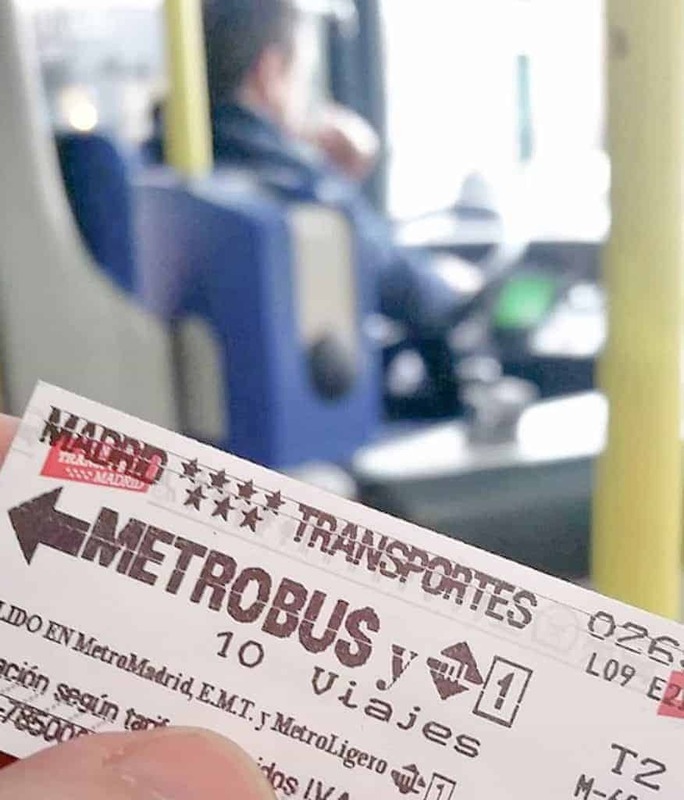 You can buy a bus ticket from the bus driver for 1.50€ or buy the combined Metrobus ticket with 10 journeys. This is available in metro stations or bus stations, but not from the bus driver. Bus routes and frequency are shown on the stops. Bus maps can also be found on bus stops or in the bus stations. 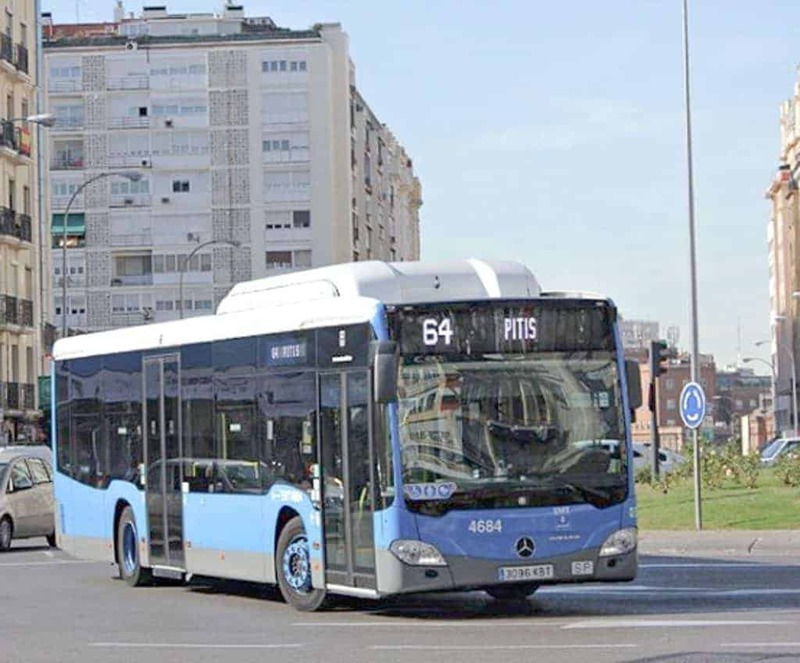 There is an online option – EMT Madrid which will give you instructions for the best bus route. On all public transport, make sure your valuables are secure as pickpockets frequent these networks. 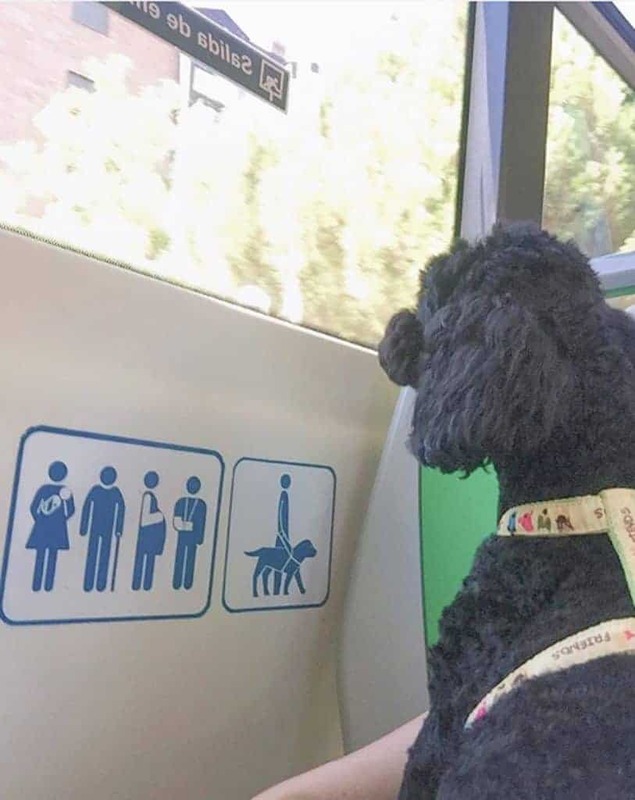 Ensure you give up your seat for less able people or you may be frowned upon. If buying a ticket, make sure you have small change as this will help your bus driver. Don’t try to pay with more than a 20 Euro note. Large luggage is not officially permitted. Foldable bikes are allowed however. The most flexible and economical way to get around for occasional users is the Metrobus card. This 10-journey card allows you to use the metro or bus, and if you don’t think you’ll use ten journeys you can share it with someone else. Be aware that if travelling to the airport, a supplement will be added to the cost of the journey. 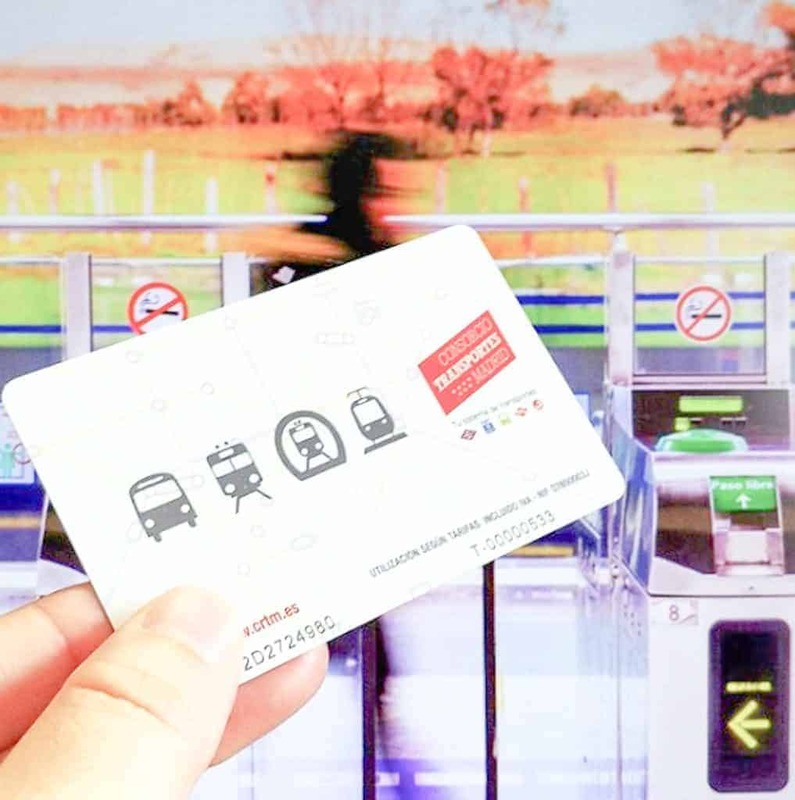 The Madrid Tourist Travel Passes give an option of between one and seven days unlimited journeys for one person. A one-day tourist pass for travel within Madrid’s zone A (central area) costs €8.40. Considering most sights in this area are within walking distance, you’ll need to see if it’s worth it. Tourist tickets for under 11-year-olds come with a 50% discount, whereas kids under four years can travel for free.